New Brunswick is one of the smaller provinces of Canada, situated on the east side of the country. 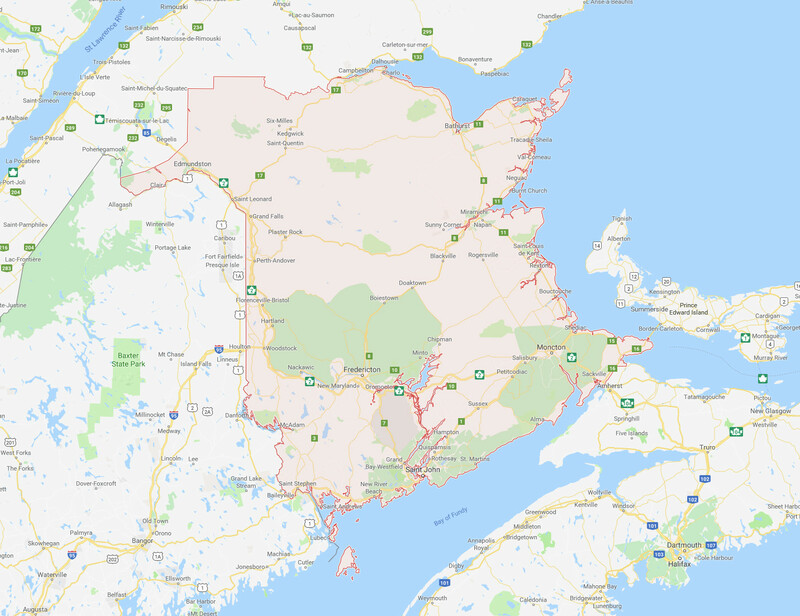 In New Brunswick, Moncton, Saint John, and Fredericton present themselves as the Atlantic province’s biggest cities, with the latter being the province capital. There is a lot to explore and enjoy in New Brunswick, with the three major cities offering the biggest draw to tourists and residents looking to have a good time. Here, you’ll be able to find information on a huge range of activities that you can enjoy during your time in New Brunswick, including the best bars, restaurants, music venues, and much more.